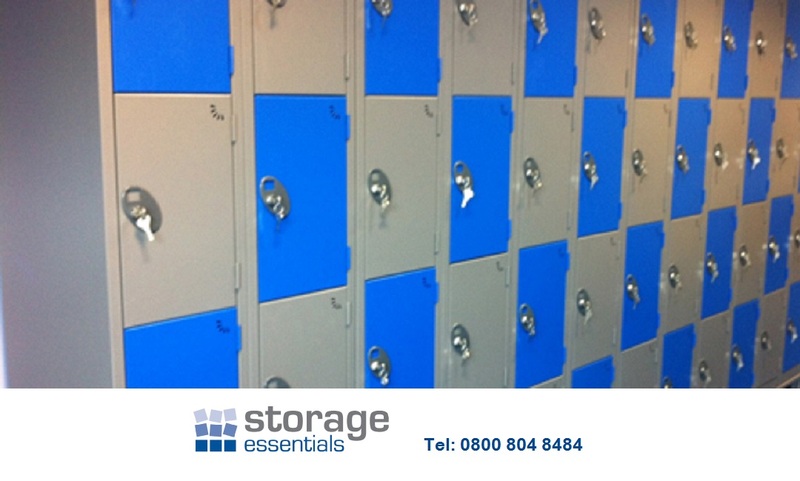 Storage Essentials offers a wide range of lockers and cloakroom equipment to meet your requirements. We offer a free consultation and site visit to discuss your needs. So whether you are looking for School Lockers, Leisure Centre Lockers, Wire Mesh Lockers, Visitor Lockers, Timber Lockers, Storage Lockers, Steel Lockers or Uniform Lockers, please contact us for further assistance.